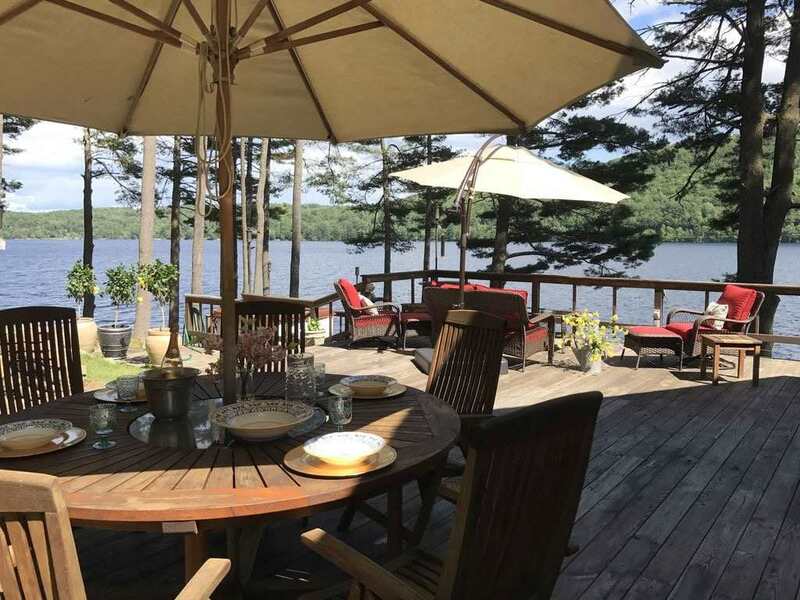 1342 Shore Rd, Hadley, NY 12835 | Arlene M. Sitterly, Inc. 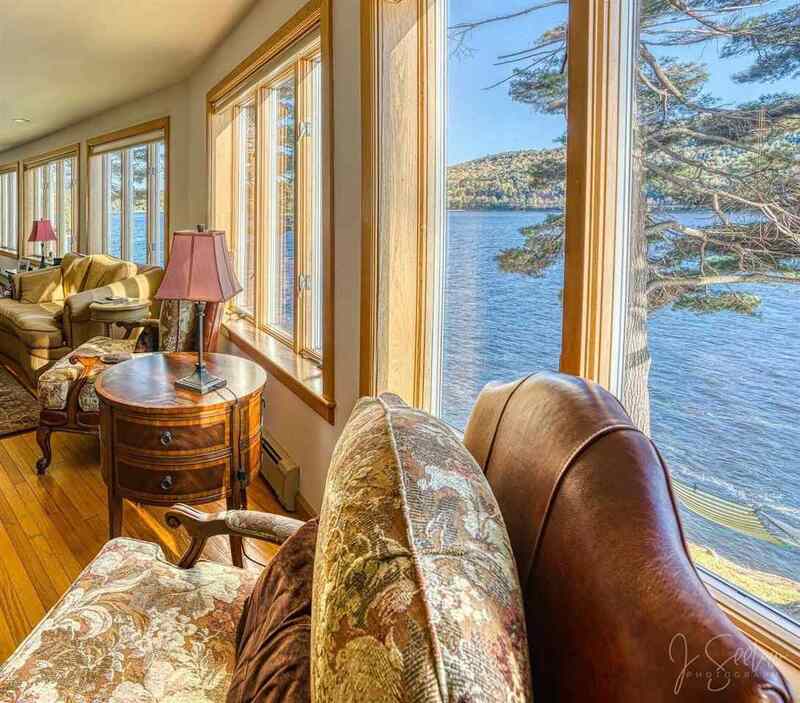 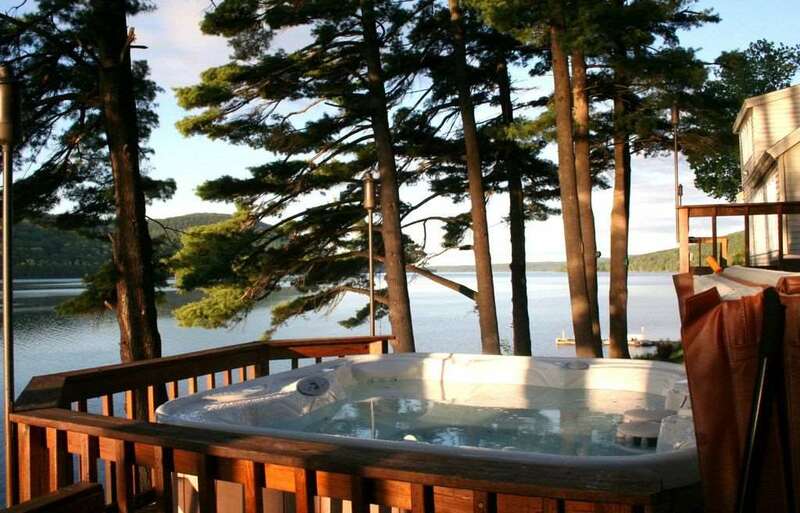 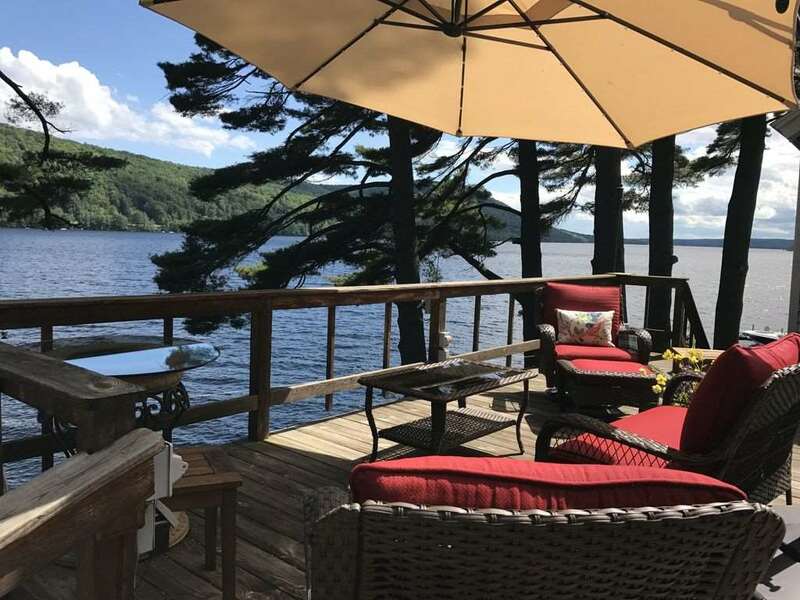 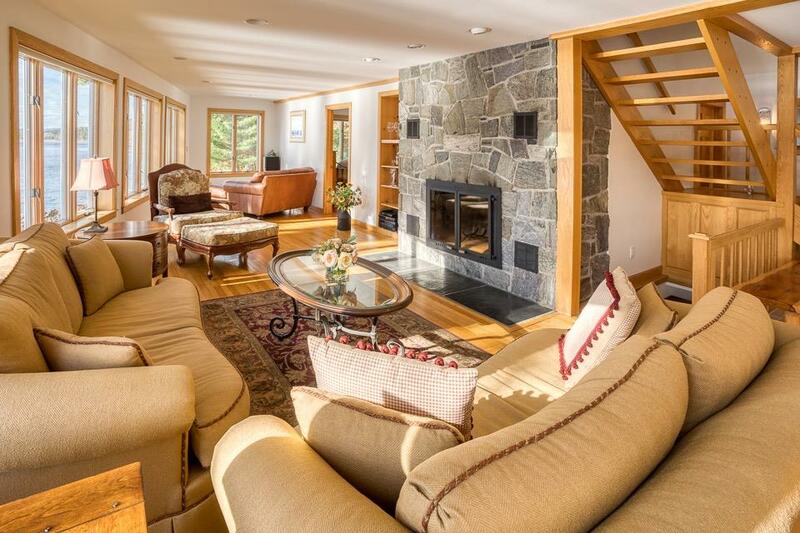 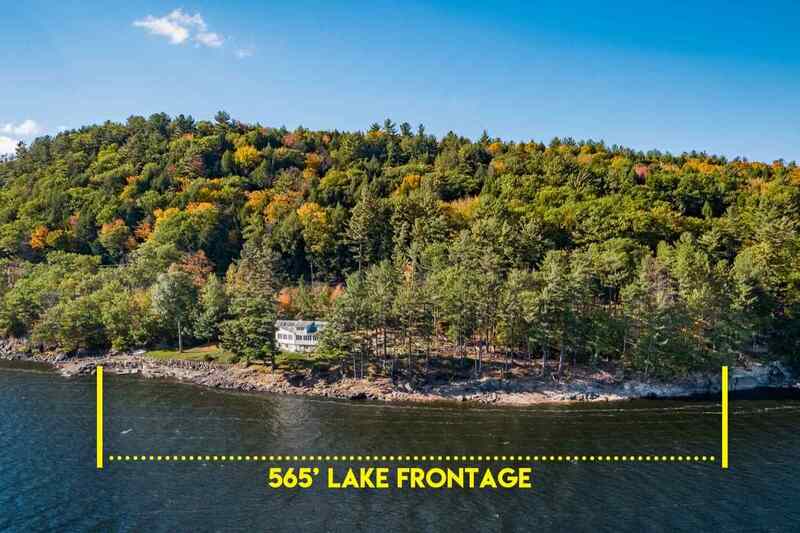 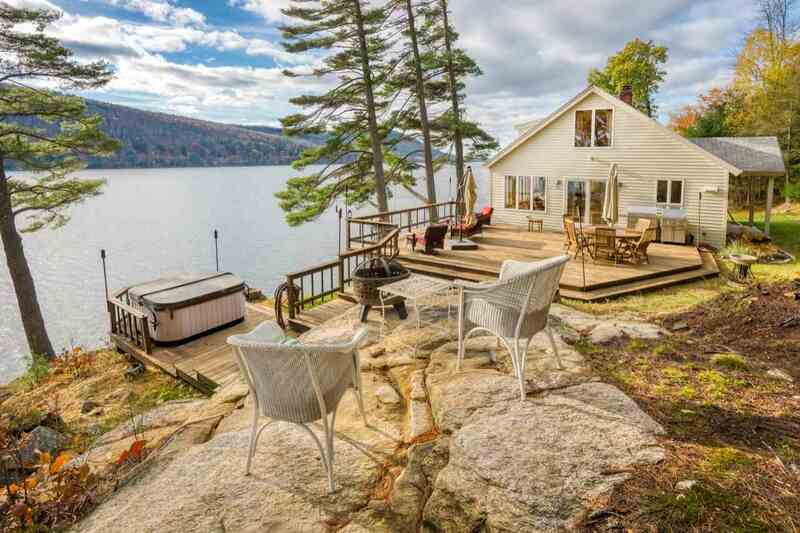 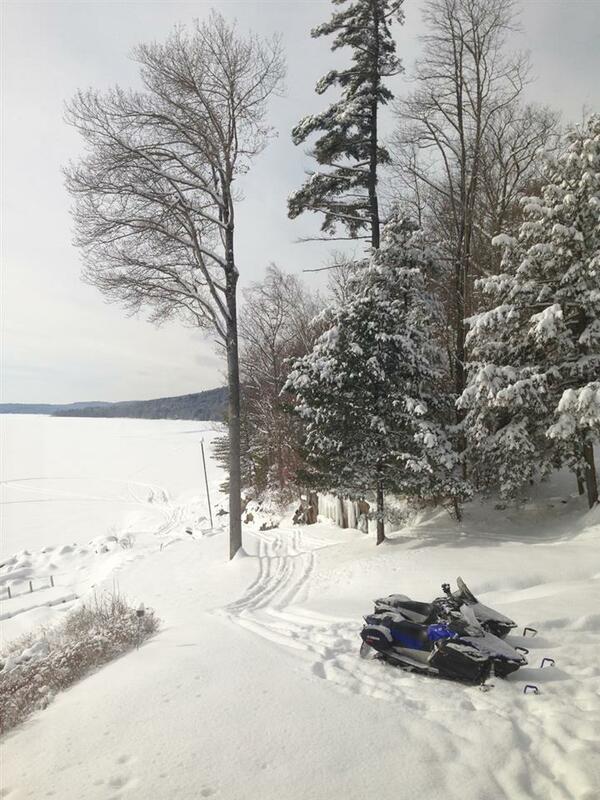 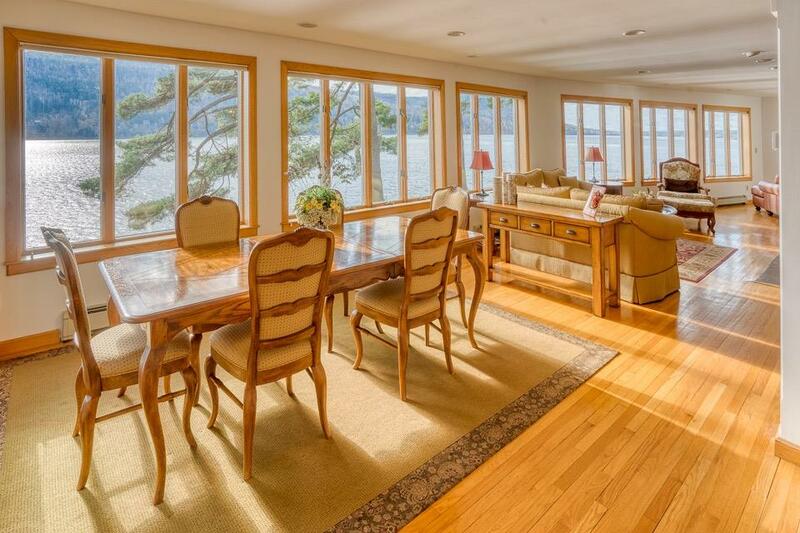 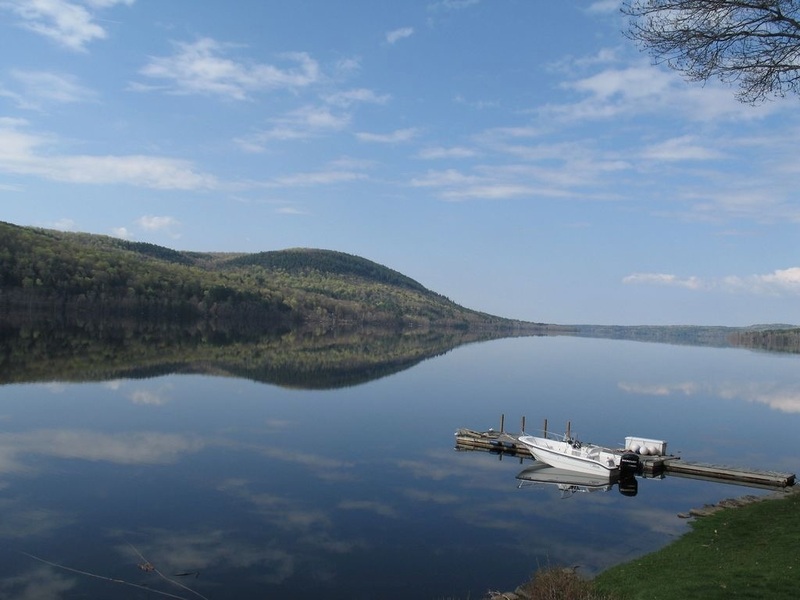 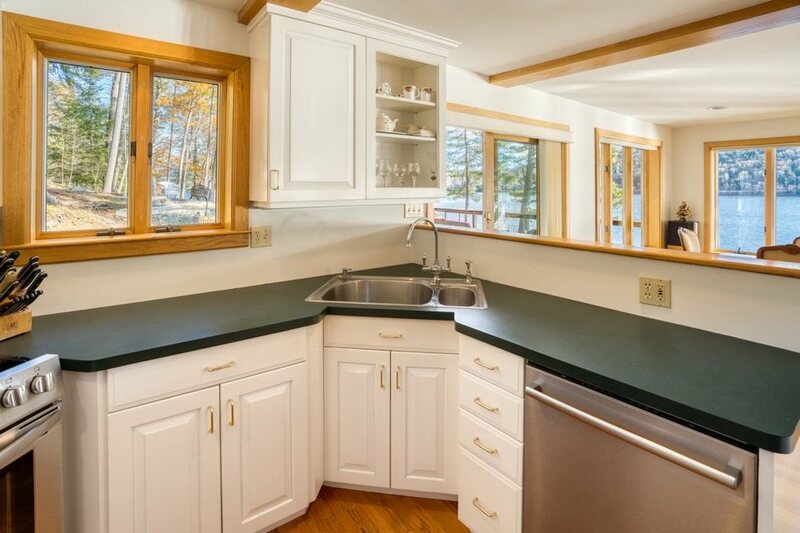 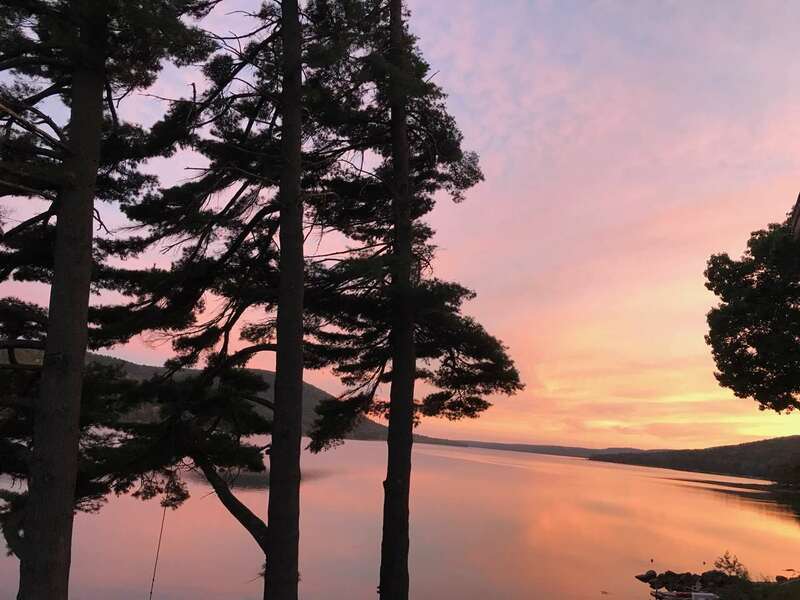 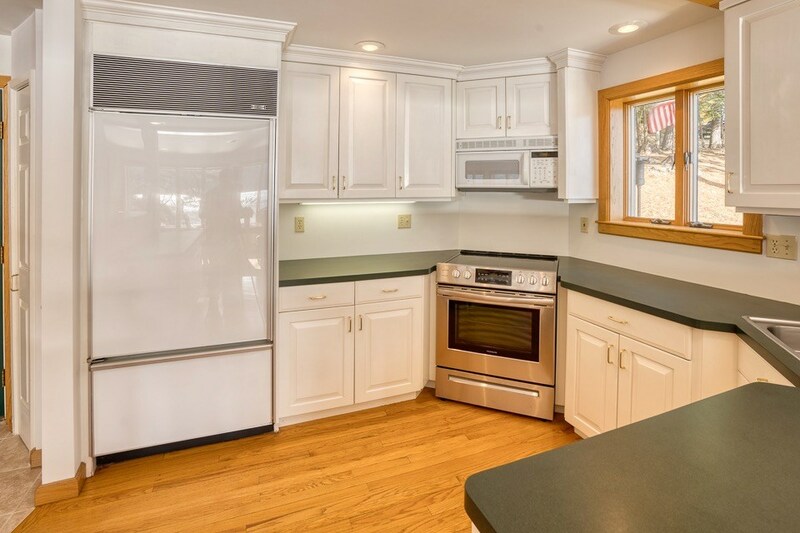 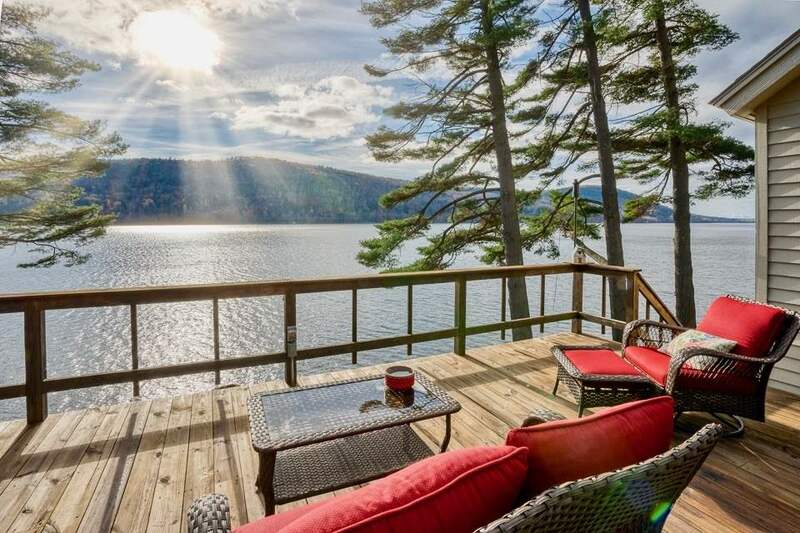 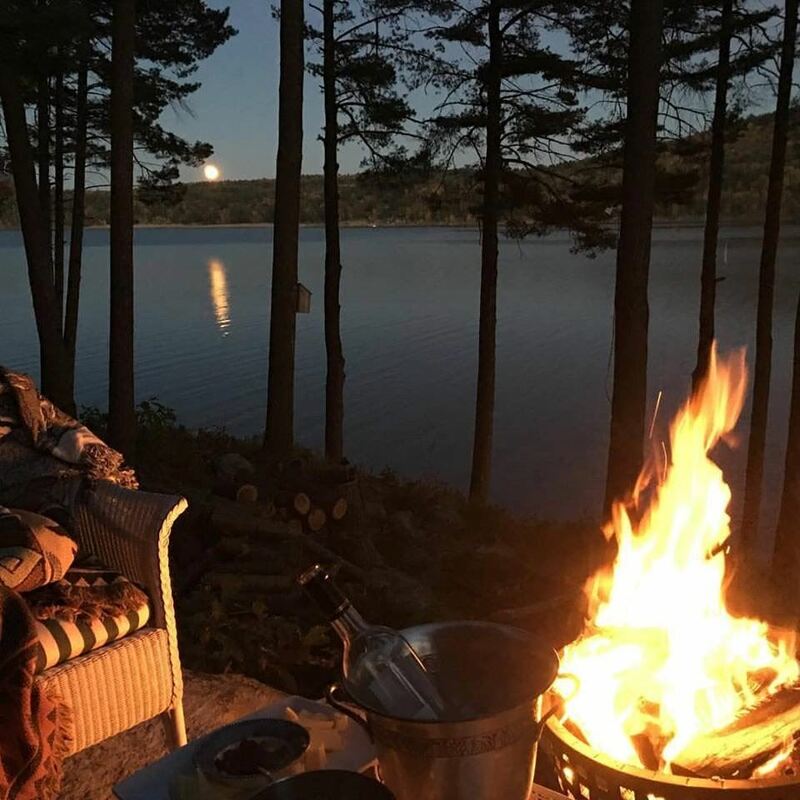 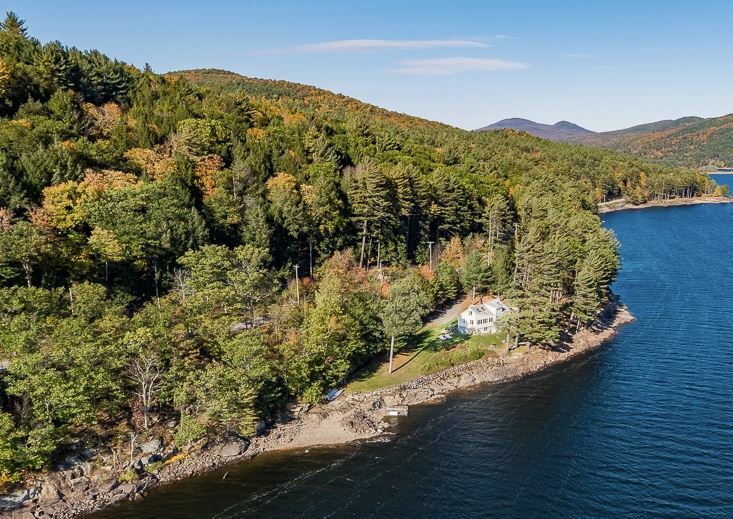 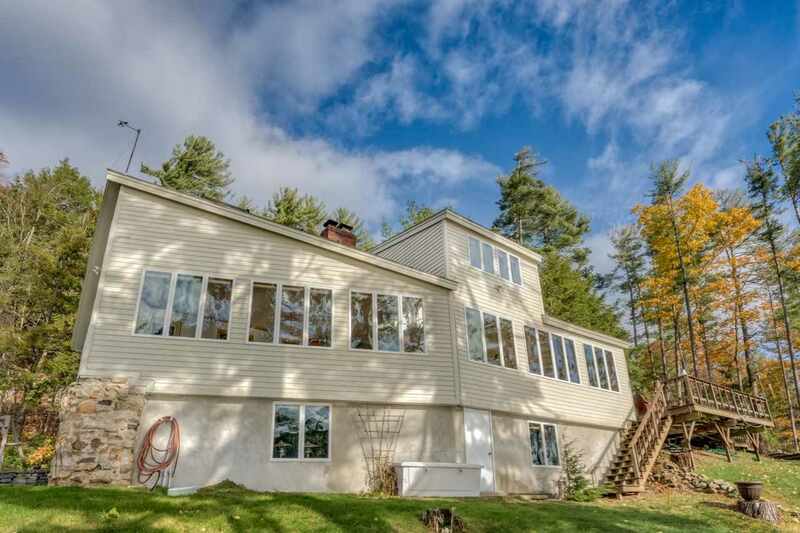 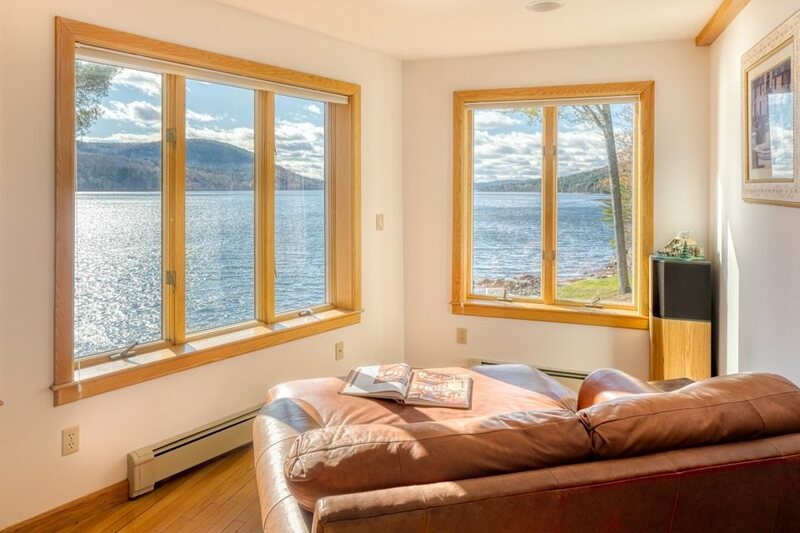 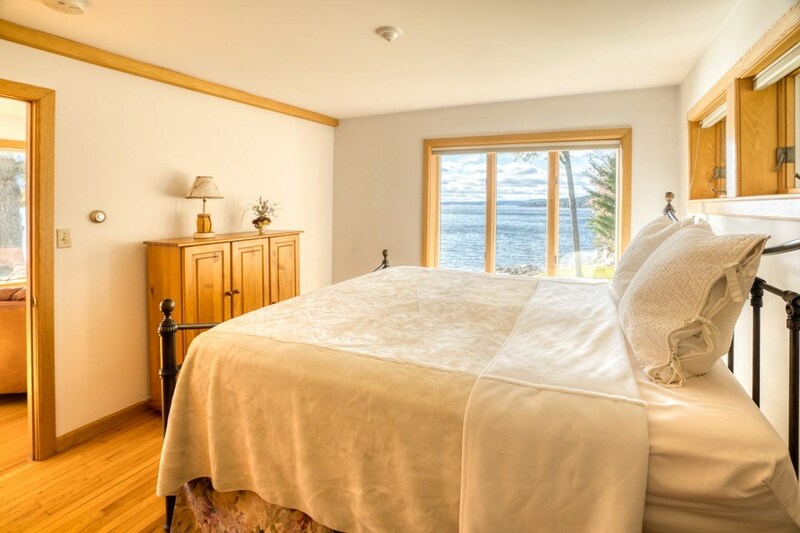 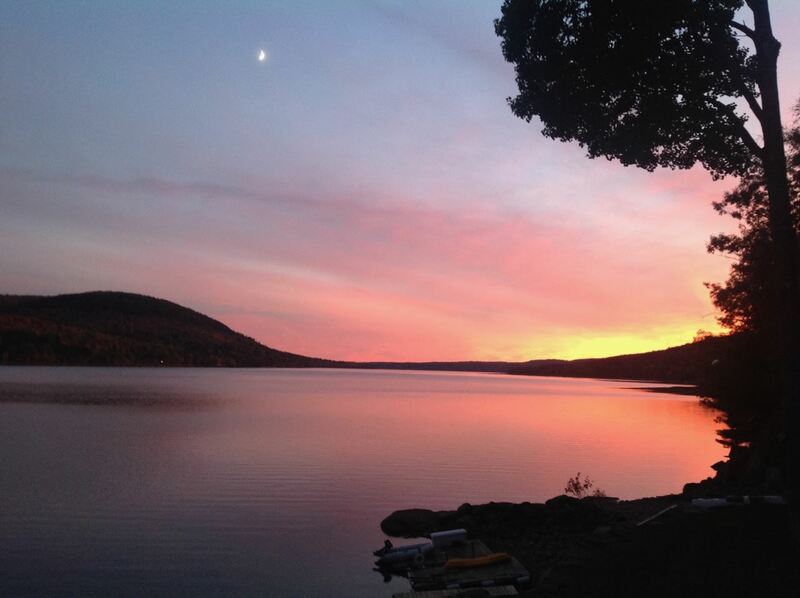 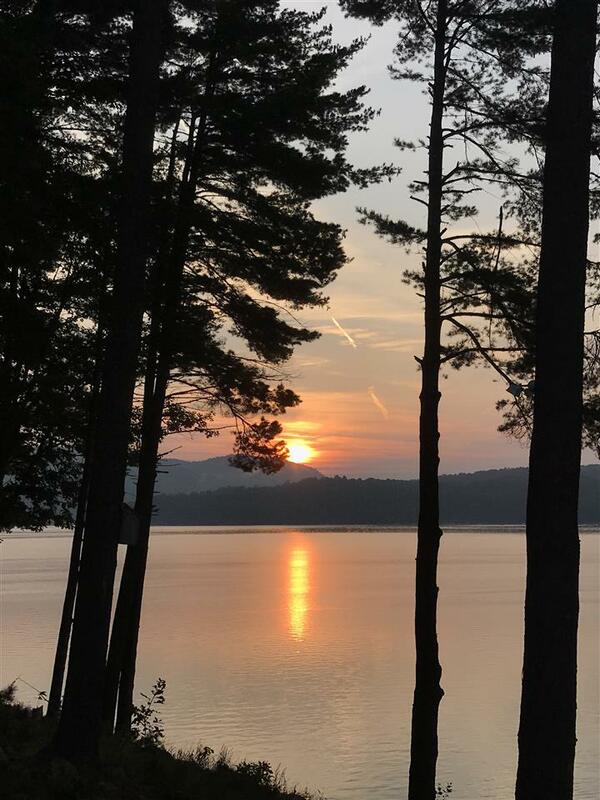 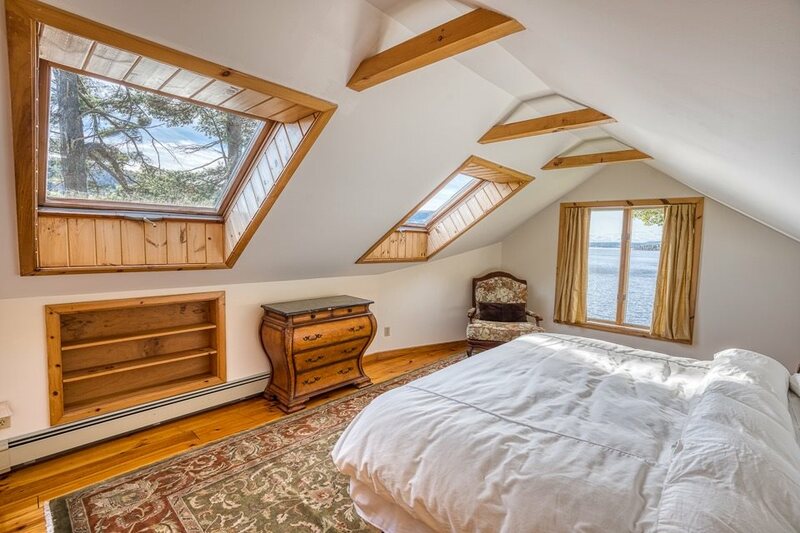 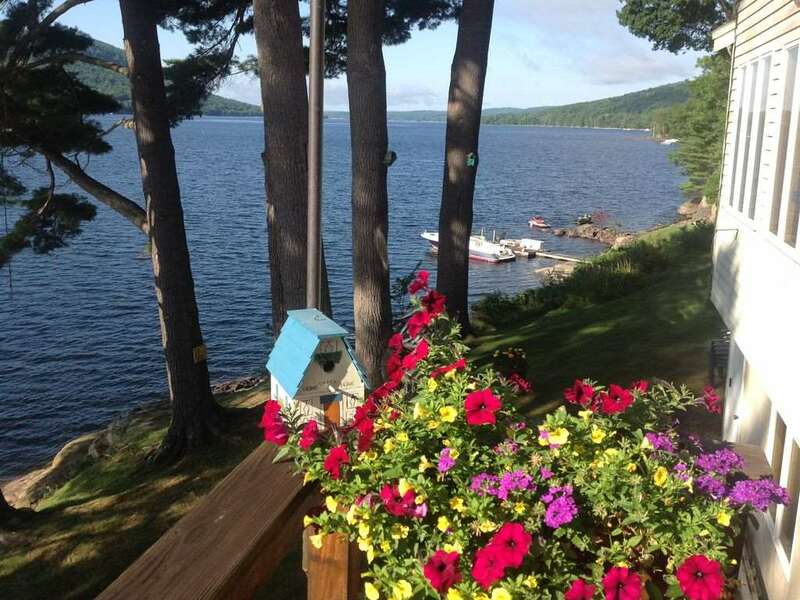 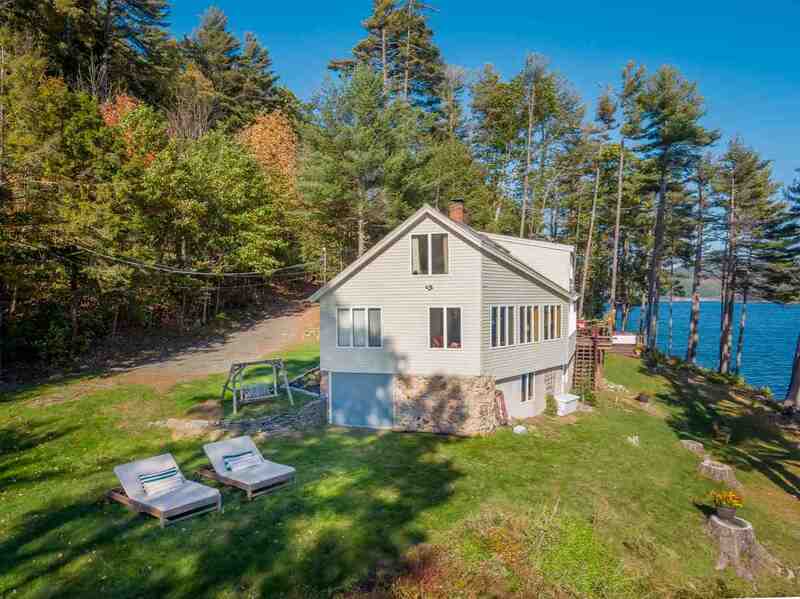 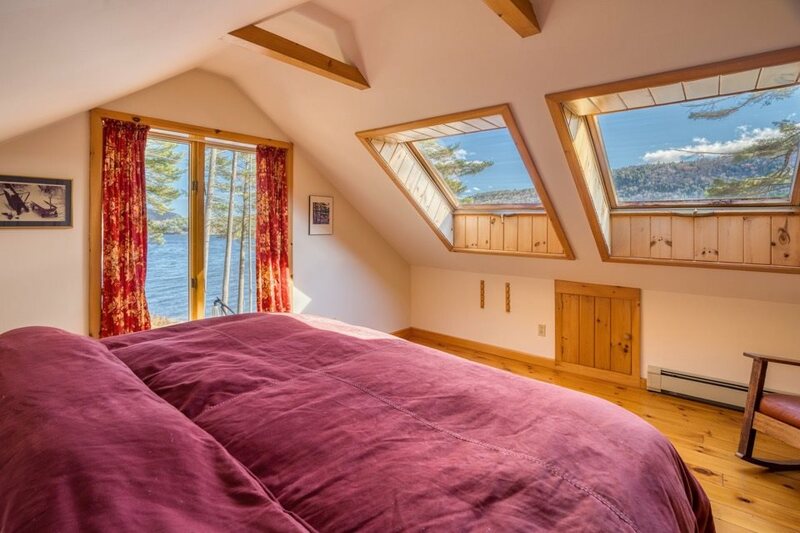 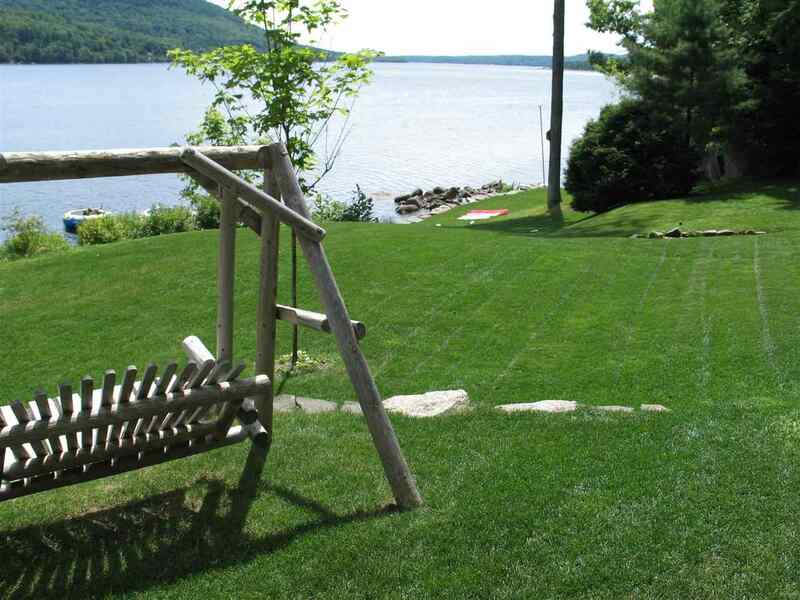 Whether you like sunrises or sunsets, enjoy both from this 565ft direct lake front home w/ spectacular panoramic views of the Great Sacandaga Lake! 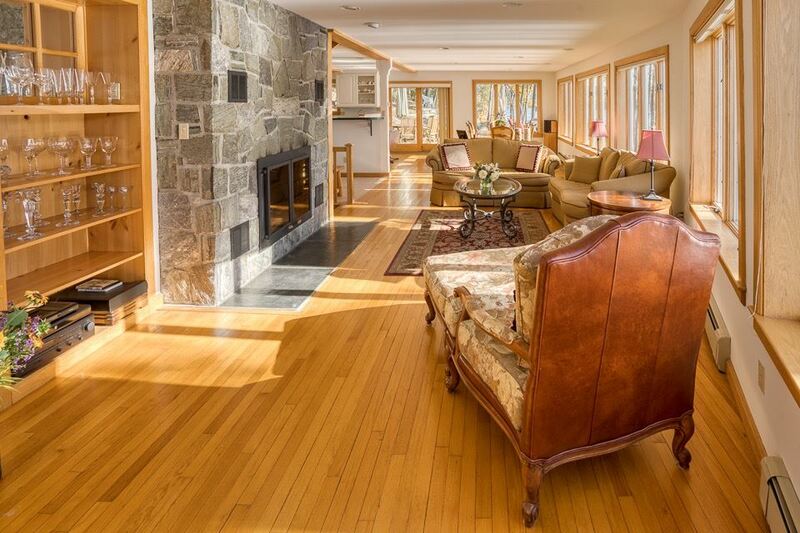 Entertain family & friends in the open concept living room, kitchen, dining area or on the deck. 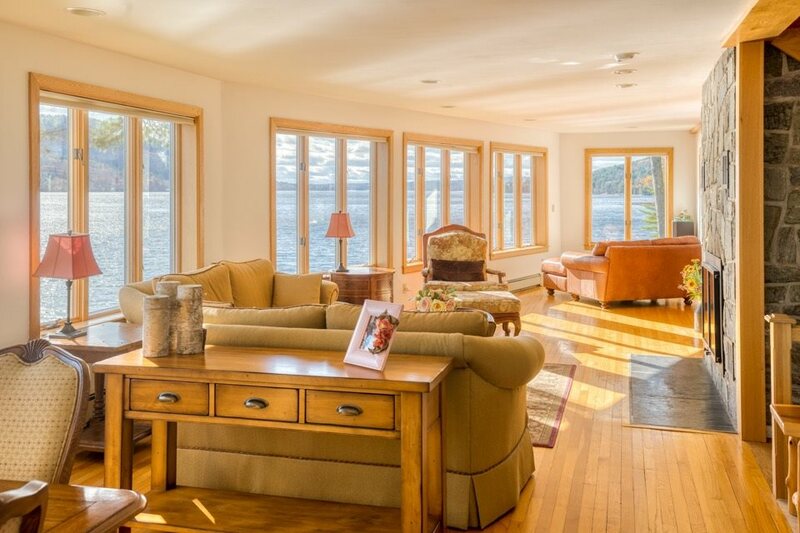 Home also offers 1st floor bedroom & bath along w/ 2 additional bedrooms, half bath, sitting area on second floor & lake views. 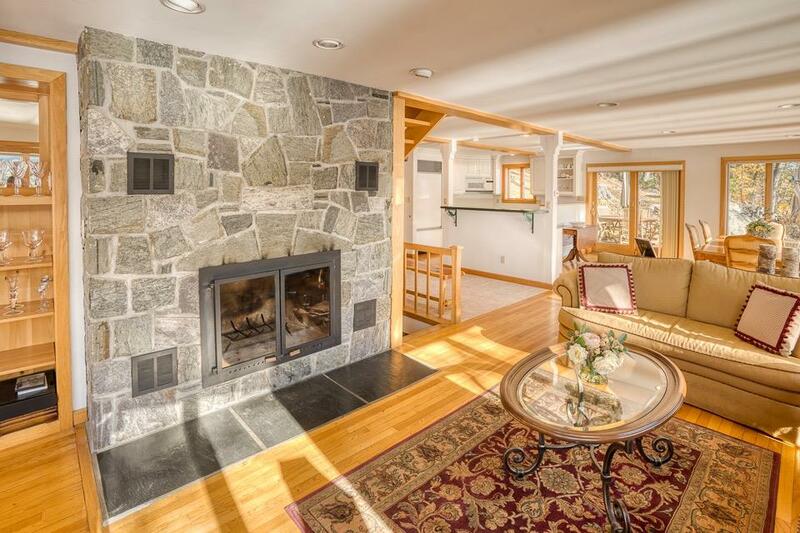 The lower walkout basement is ready to be finished into a family room or additional bedrooms. 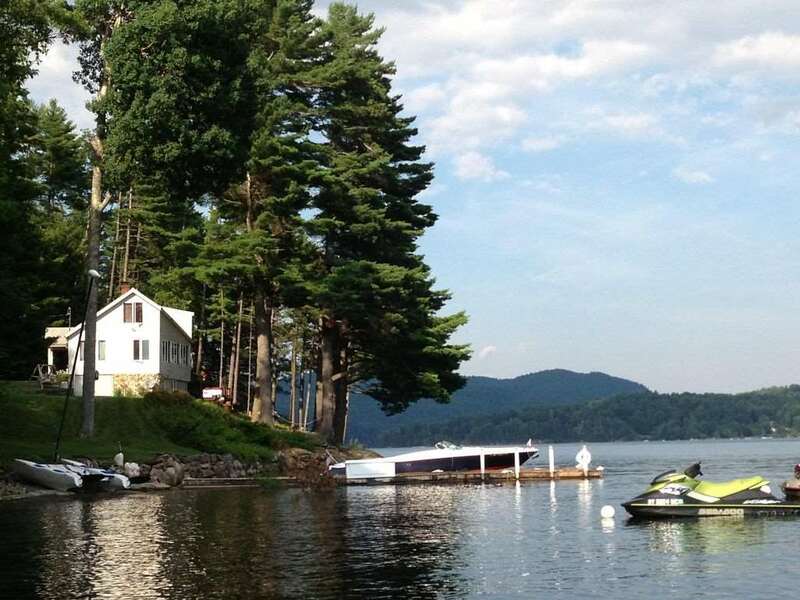 Dock and moorings are included.